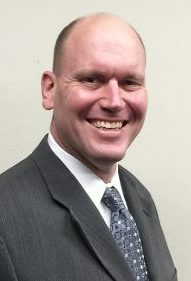 Fort Dodge’s increased pothole efficiency is just one of the ways in which Fierke believes his city benefited from adopting the management techniques made famous by Toyota Motor Corporation in the 1980s. Instead, Fort Dodge actively set out to get more efficient about everything it did – with the up-front understanding that any savings would be pocketed only as employees quit or retired. With no layoffs, the Fort Dodge payroll moved from a high of 225 employees to a low of 185, Fierke said (although employment has since risen again, due to the city’s recent assumption of control over local ambulance service). “As we went along in this process, we developed into an organization that could take advantage of other business opportunities, other revenue opportunities,” Fierke said. “We’re now able to be more flexible, to look at every sort of unit and every department” on an ongoing basis. He cautions that the change did not come immediately. 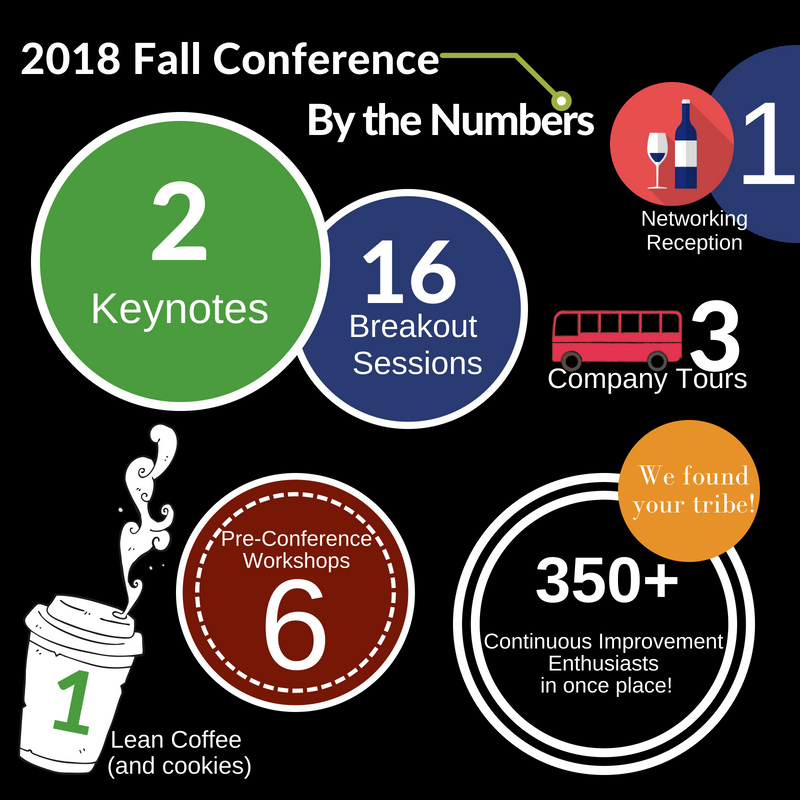 For more information about Lean use in government agencies, consider attending the Iowa Lean Consortium 2018 Fall Conference, which is scheduled for October 23-25 in West Des Moines. Visit this registration website or the ILC website for details.